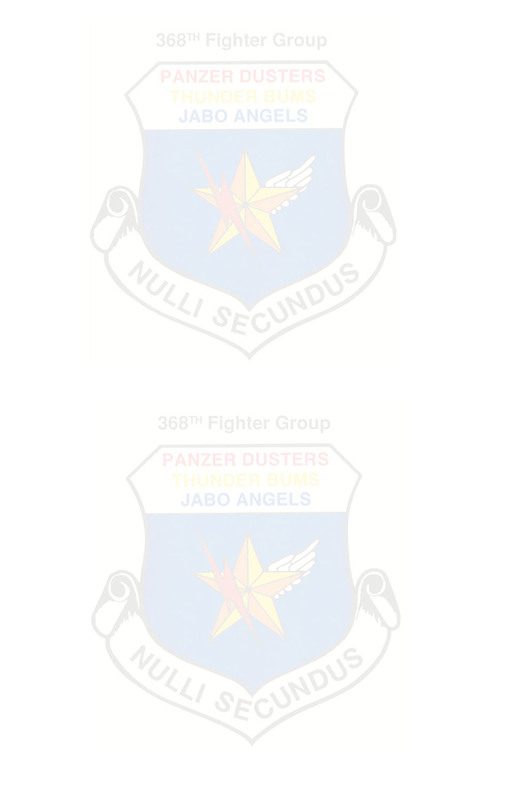 your browsers back button to return to this page. 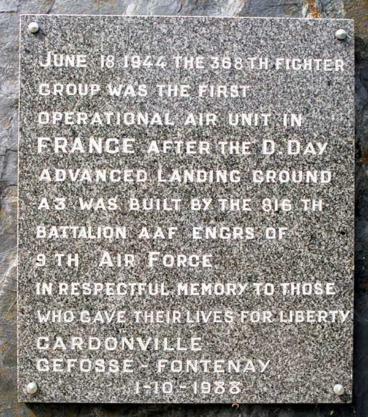 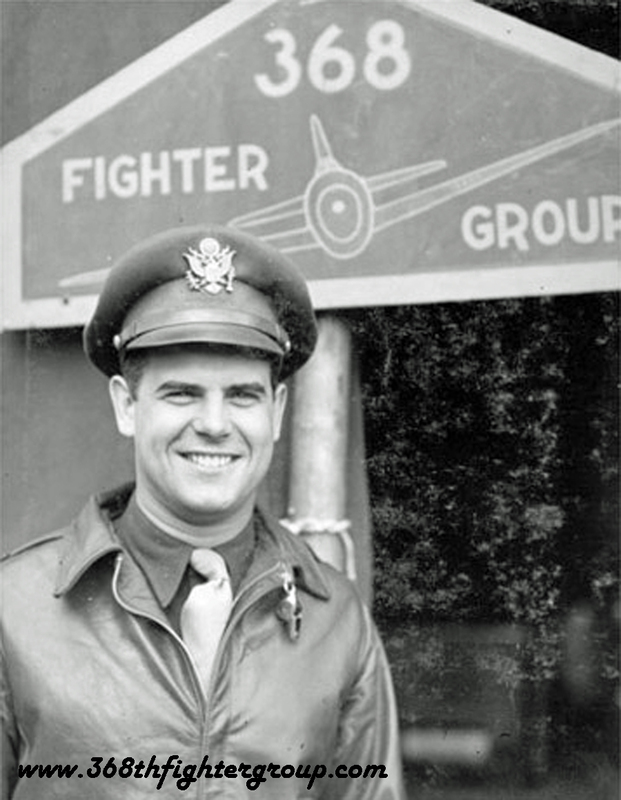 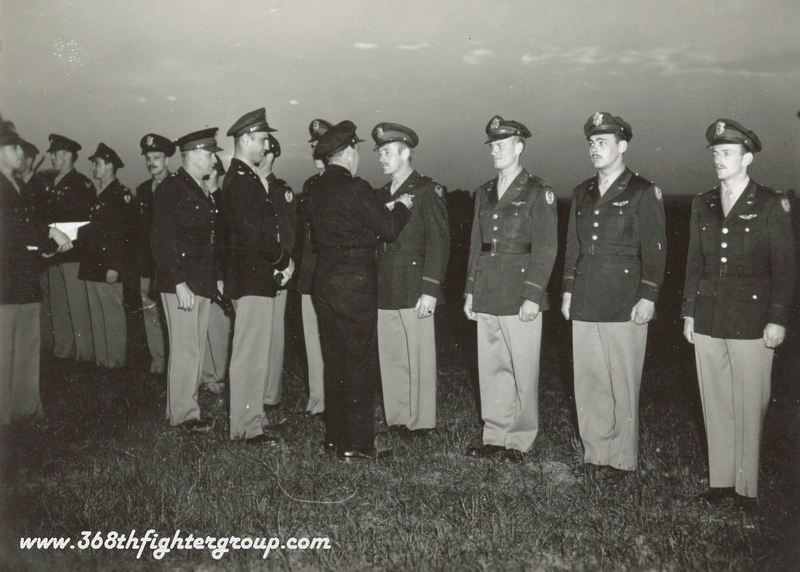 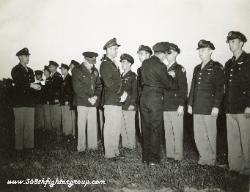 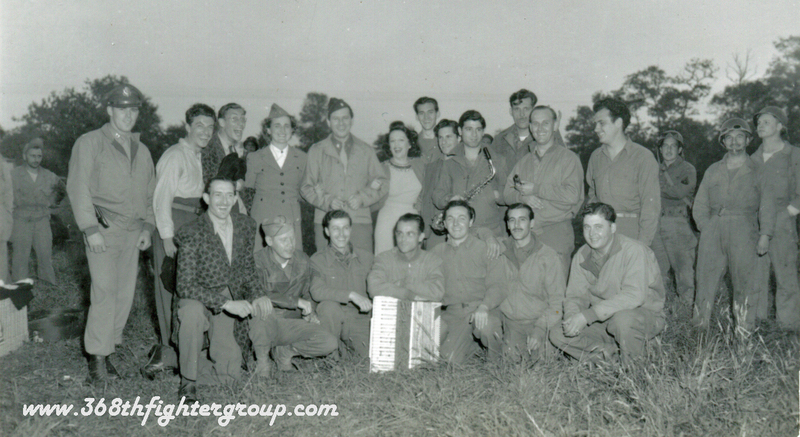 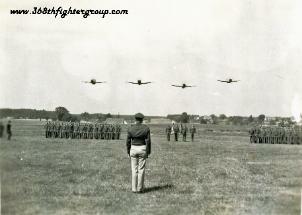 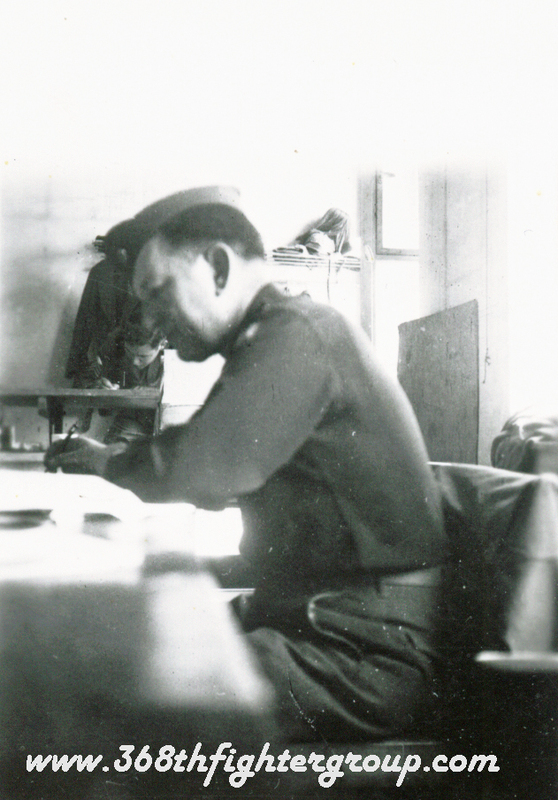 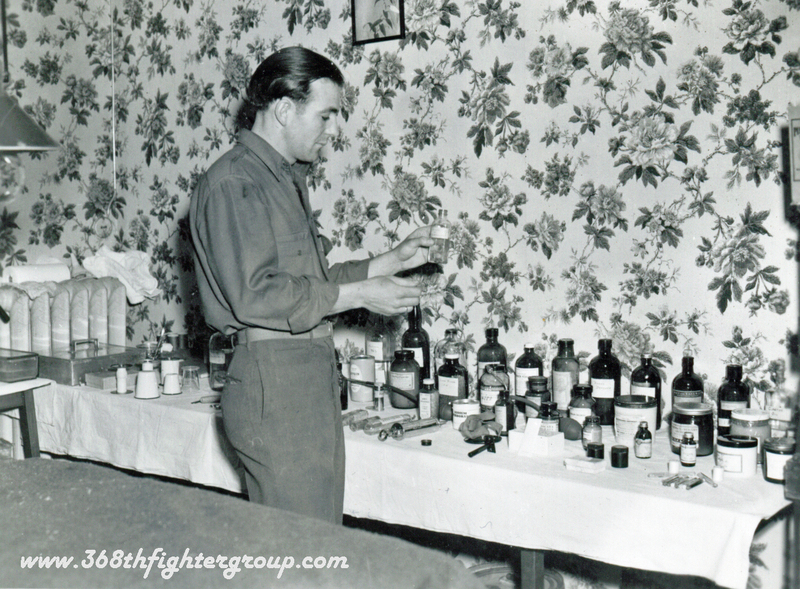 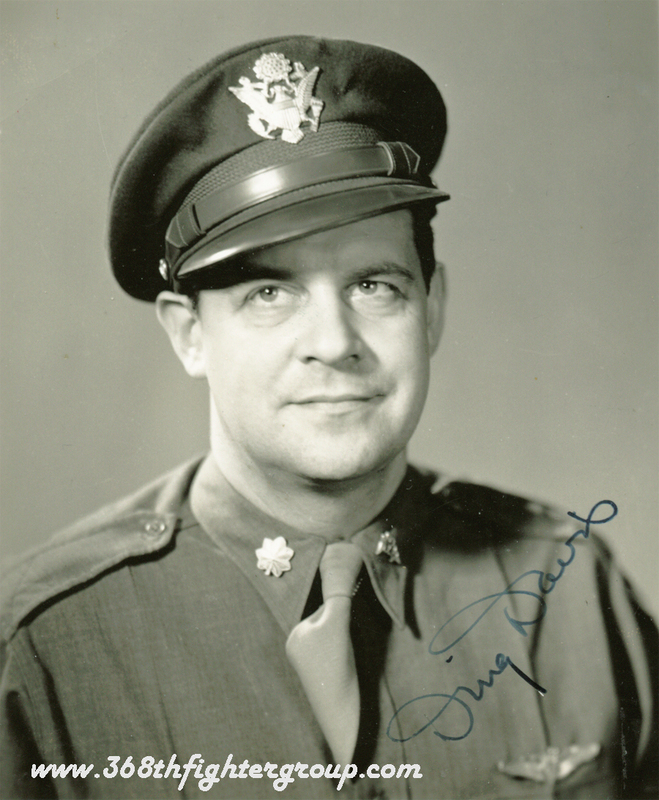 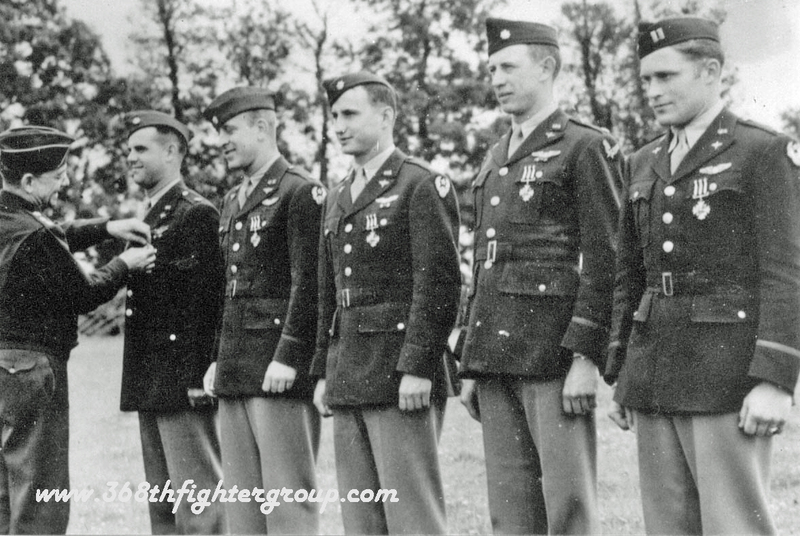 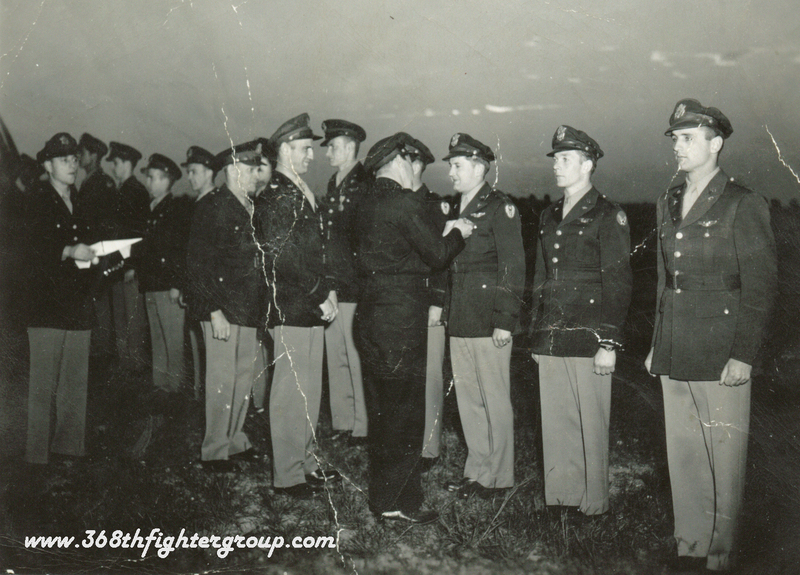 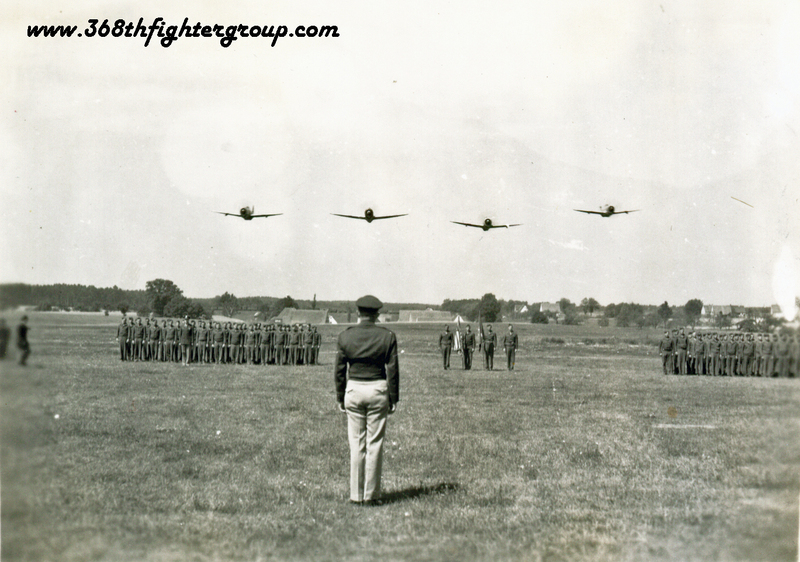 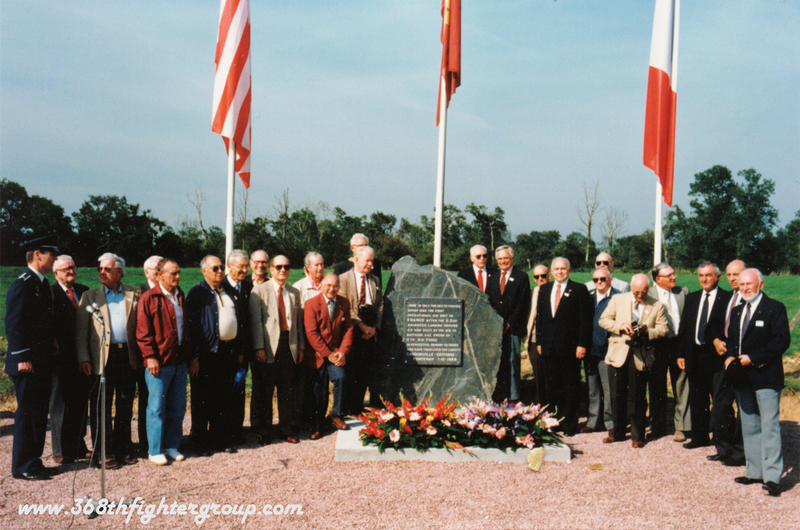 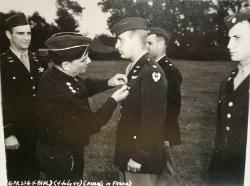 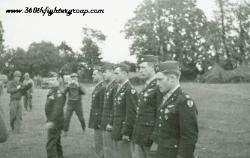 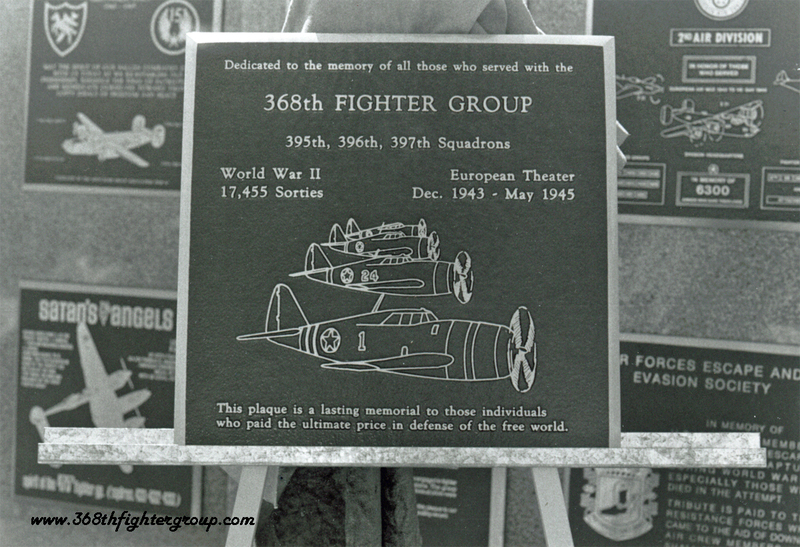 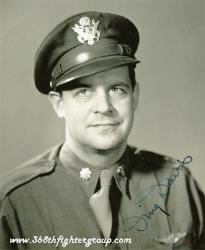 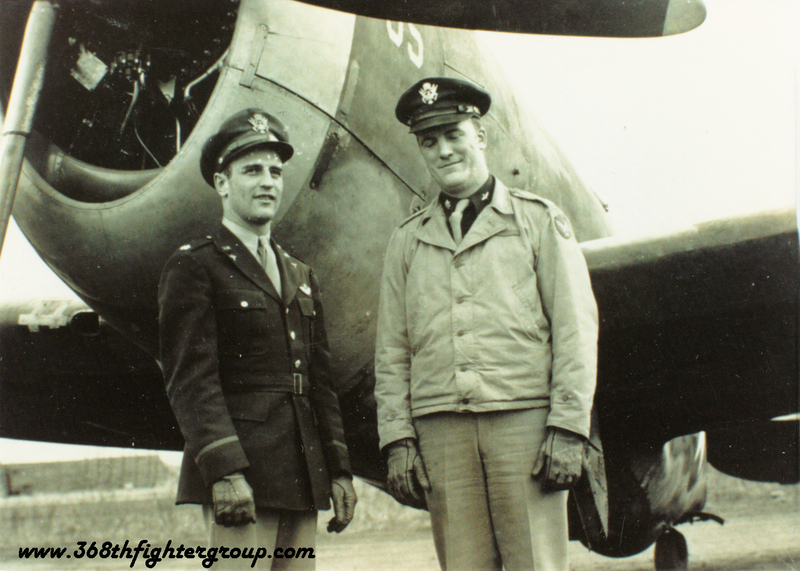 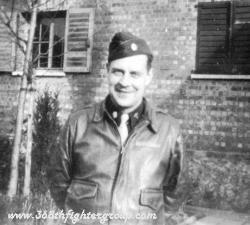 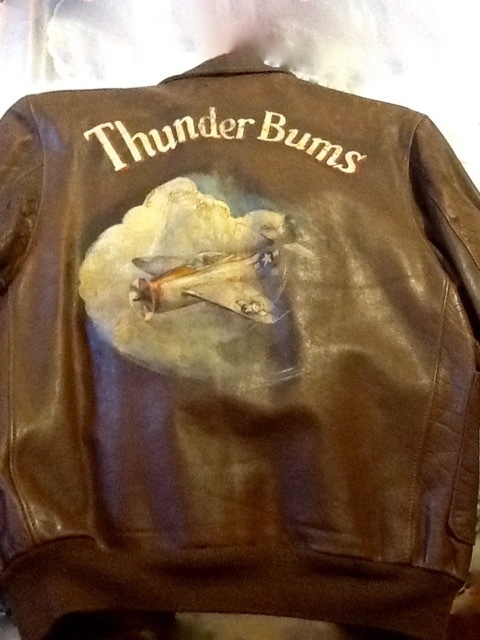 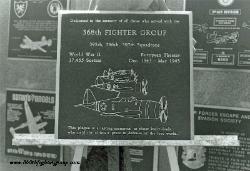 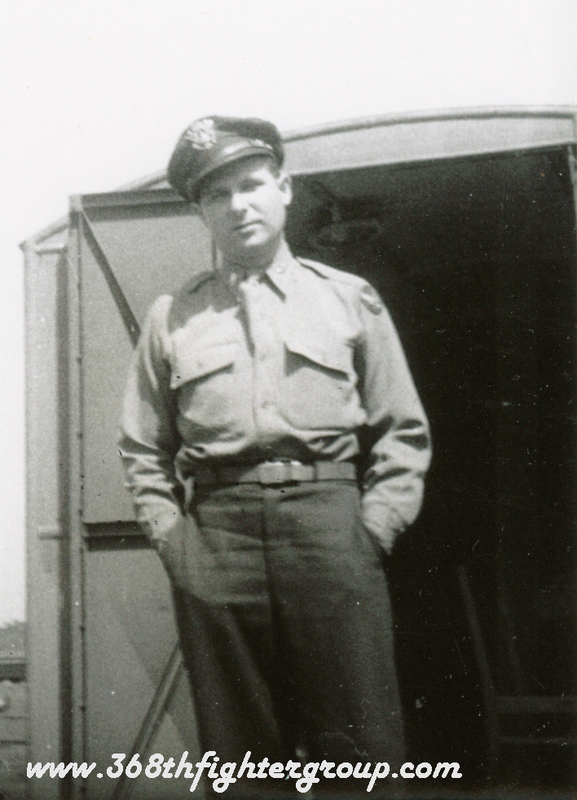 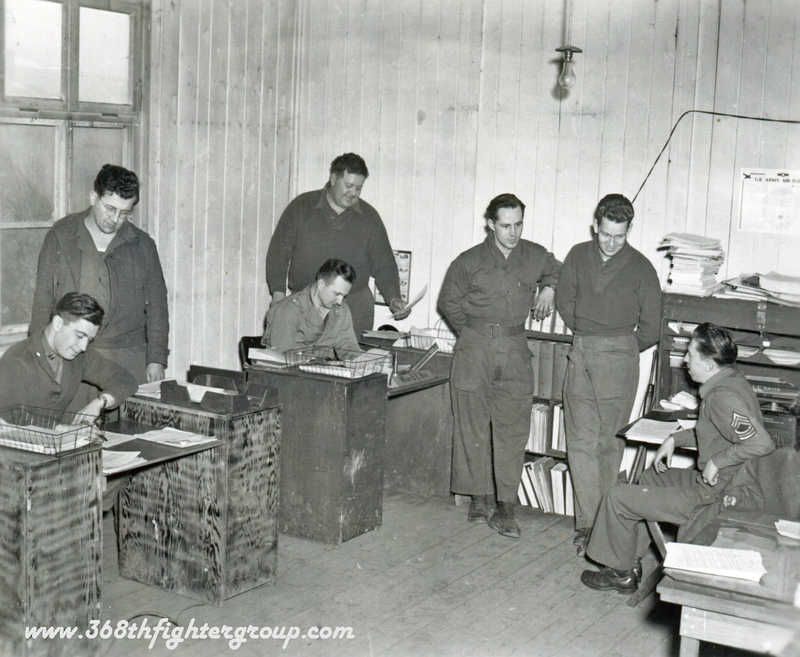 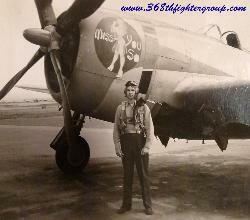 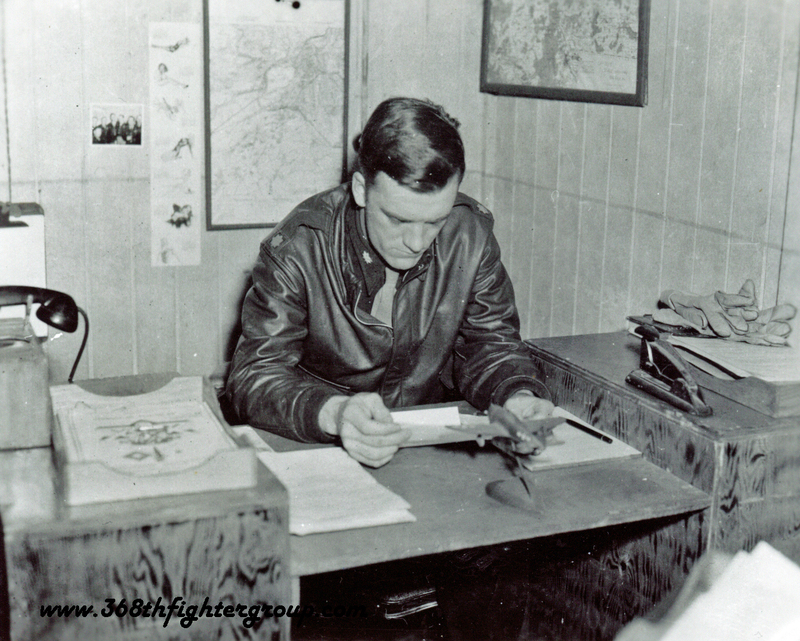 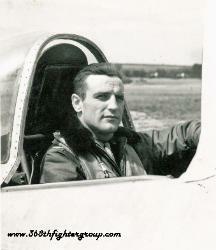 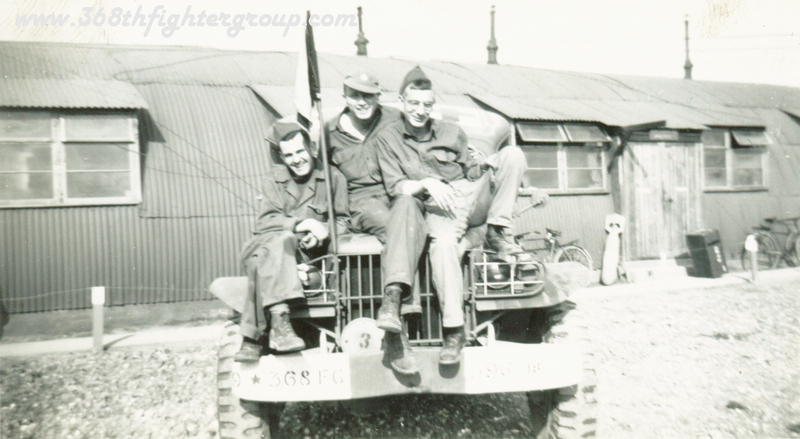 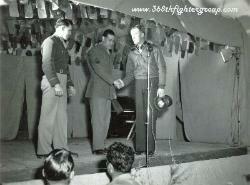 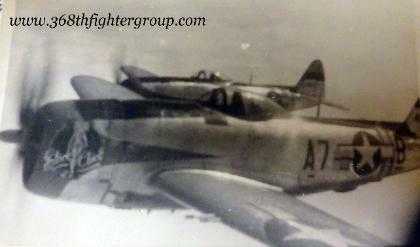 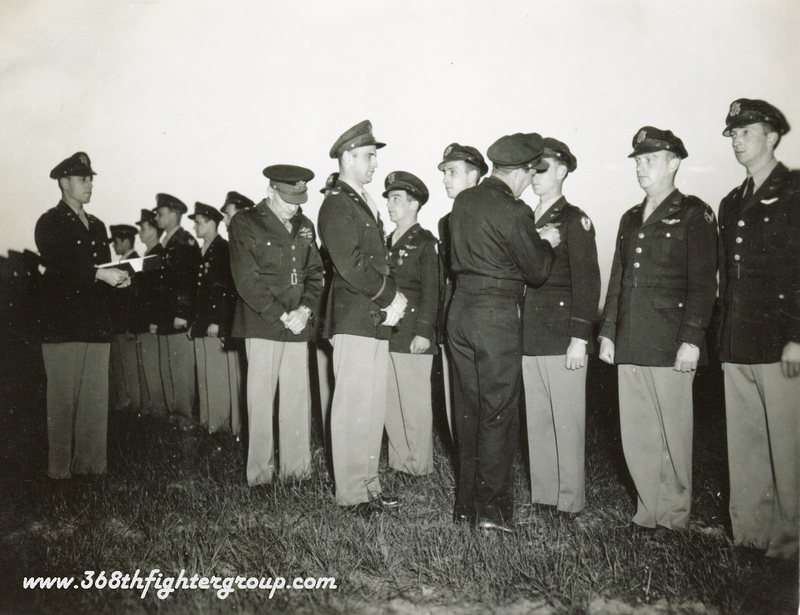 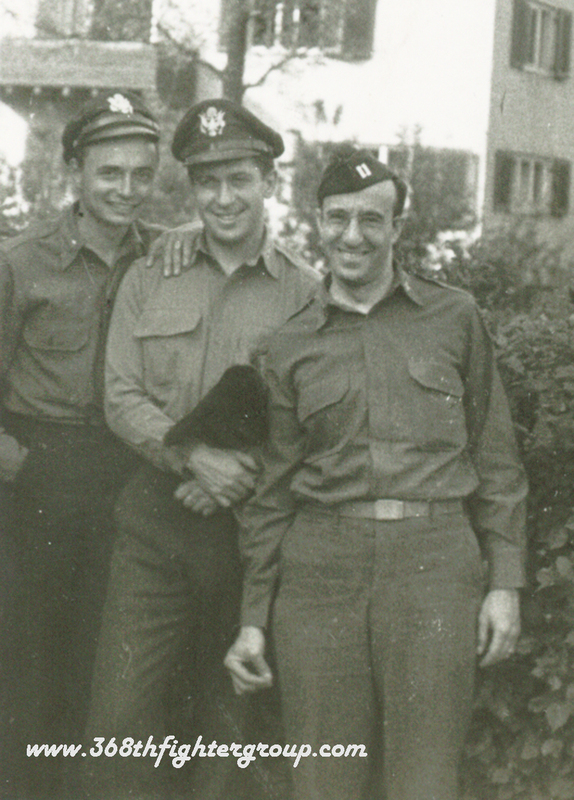 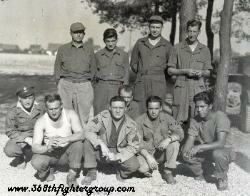 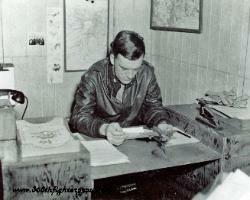 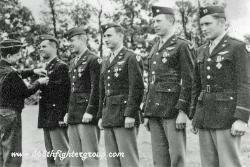 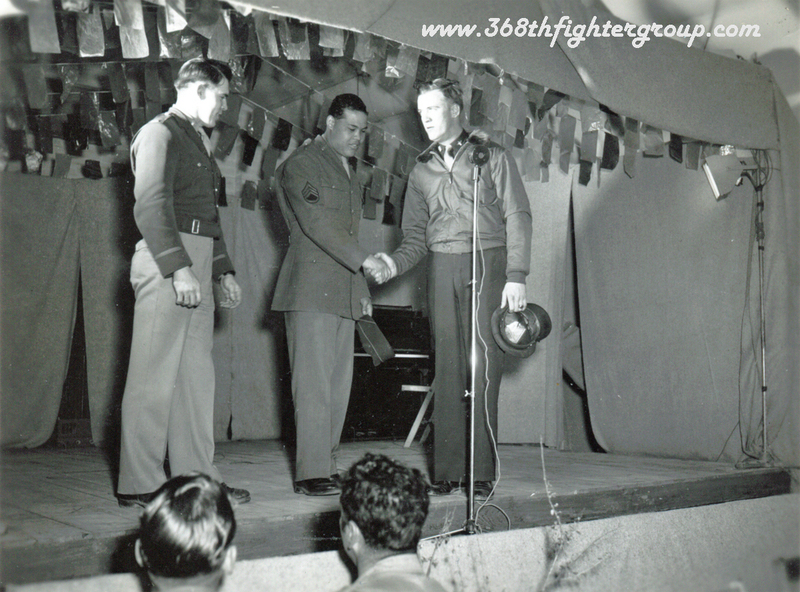 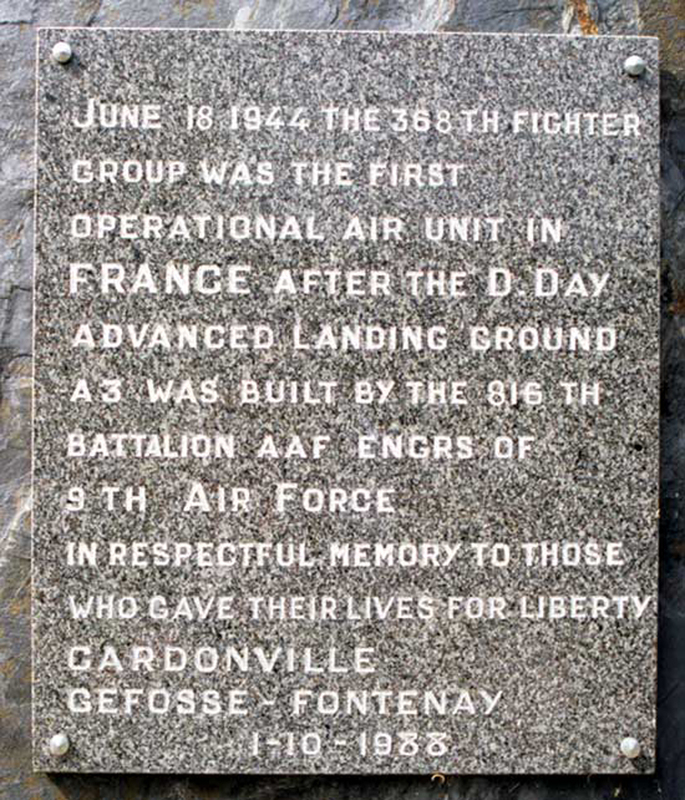 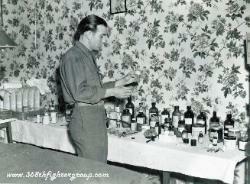 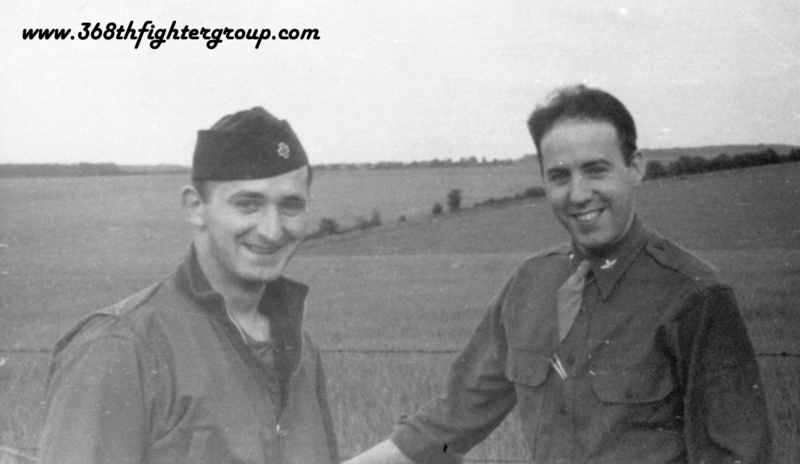 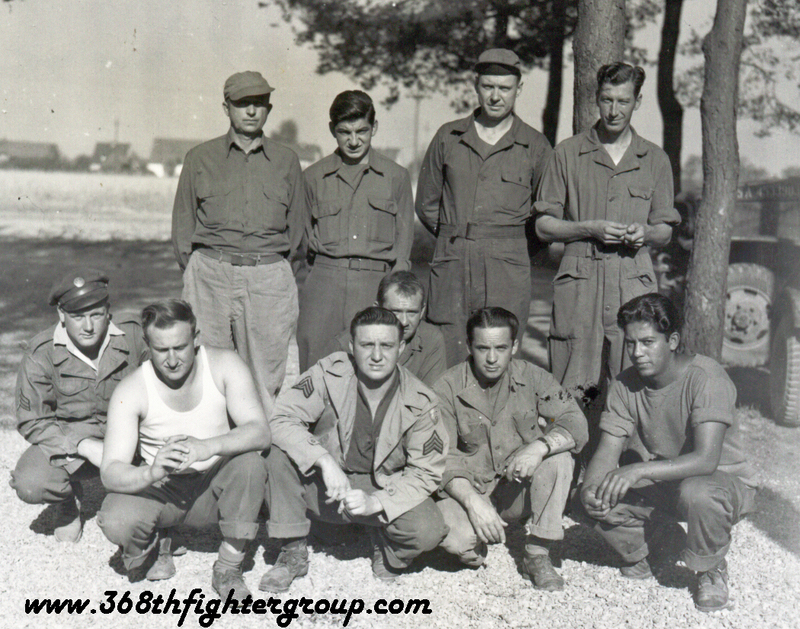 Frank Perego joined the 368th FG shortly after it's activation in June 1943 as a Major. Operations Officer, Executive Officer, and later Commander. 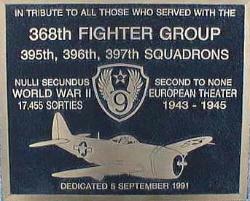 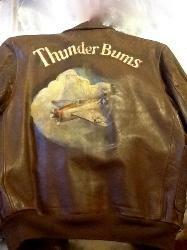 for use by the Army Air Corps. 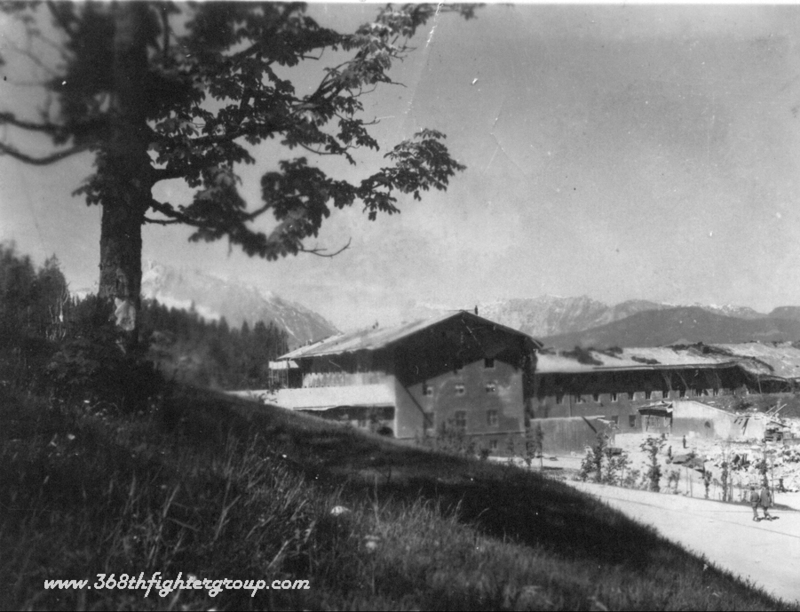 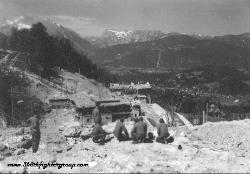 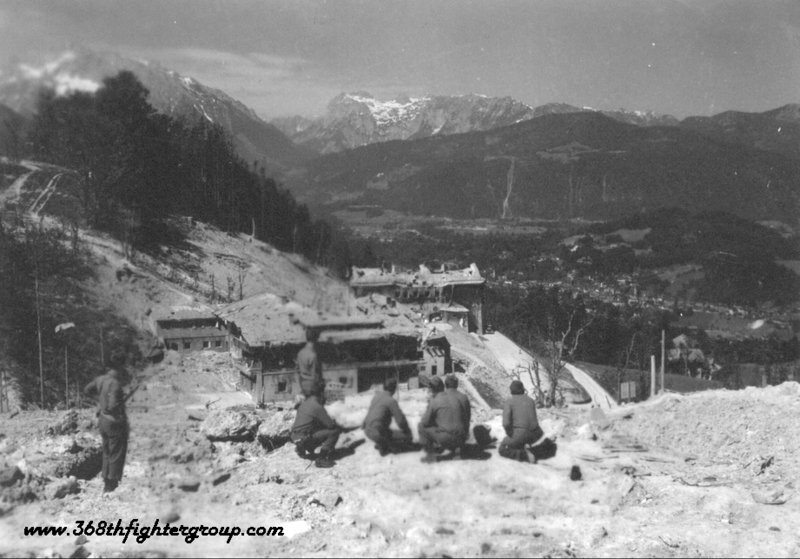 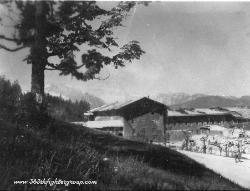 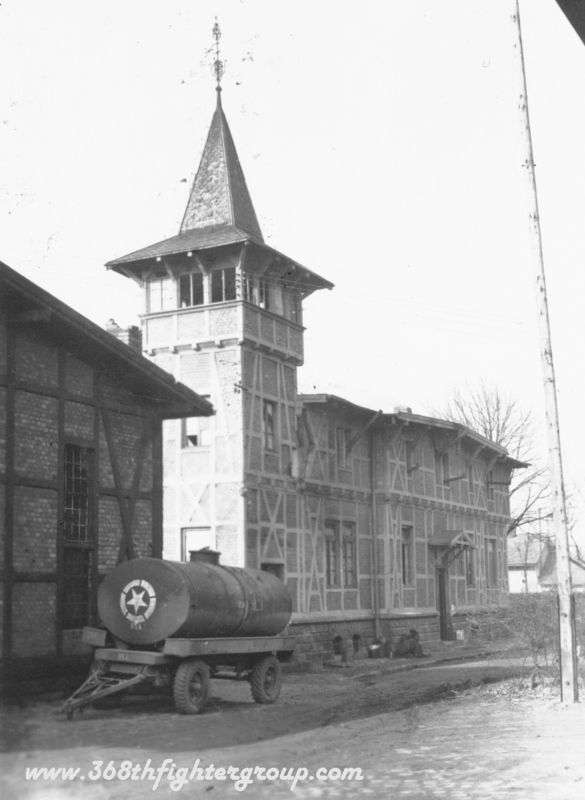 Obersaltzberg, Bavarian Alps shortly after the wars end.